Five hundred years in the future a Firefly class ship called Serenity and its crew will take on any job no matter the length or risk in order to survive. 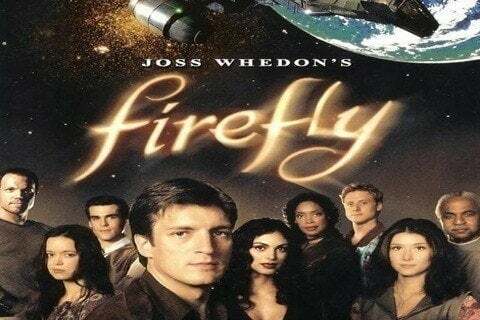 The show lasted one season but became such a cult hit the film Serenity was later released as a continuation. It was created by Joss Whedon.